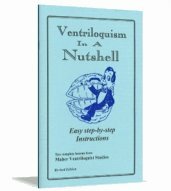 10.00 If it involves ventiloquism, it's discussed in this book. Thirty subjects organized alphabetically. 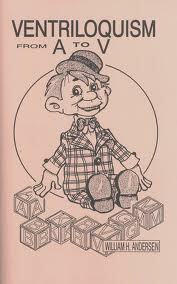 12.50 Ten easy step-by-step lessons for self-study. 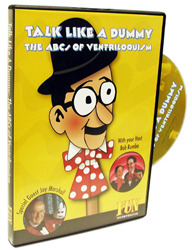 America's best selling instructional book on ventriloquism.